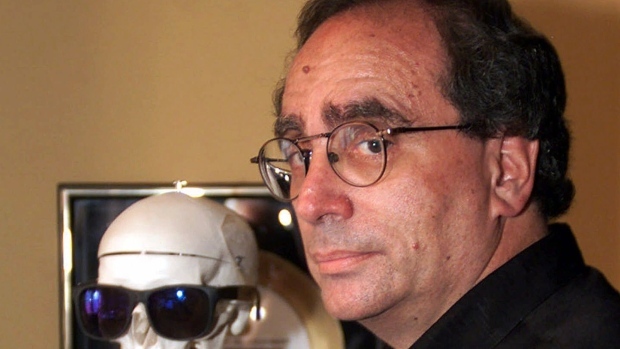 That's right, this month the amazing R. L. Stine is my icon of the month. Robert Lawrence Stine Was born on October 8, 1943 in Columbus, Ohio, the son of Lewis Stine, a shipping clerk, and Anne Feinstein. He grew up in Bexley, Ohio. His family was Jewish. He began writing at age nine, when he found a typewriter in his attic, he initially made up jokes and humorous stories, not the spine-tingling tales that later made him famous. Stine's father worked as a shipping clerk in a warehouse, and his mother stayed home to look after young Robert and his two siblings. Stine has described himself as "a very fearful child" and said that his mother gave him one of his first serious frights by reading Pinocchio. "The original Pinocchio is terrifying ... He goes to sleep with his feet on the stove and burns his feet off!". He graduated from Ohio State University in 1965 with a Bachelor of Arts in English. While at OSU, R. L. Stine edited the OSU humor magazine The Sundial for three out of his four years there. He later moved to New York City to pursue his career as a writer. 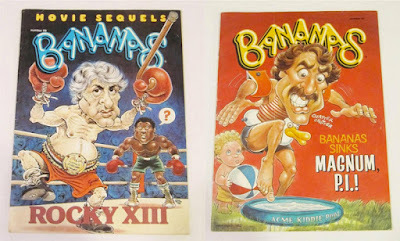 Stine wrote dozens of humour books for kids under the name Jovial Bob Stine and created the humor magazine "Bananas". Bananas was for teenagers published by Scholastic Press for 72 issues between 1975 and 1984, plus various "Yearbooks" and paperback books. Stine was editor and responsible for much of the writing (other contributors included writers Robert Leighton, Suzanne Lord and Jane Samuels and artists Sam Viviano, Samuel B. Whitehead, Bob K. Taylor, Bryan Hendrix, Bill Basso, and Howard Cruse). Recurring features included "Hey – Lighten Up! ", "It Never Fails! ", "Phone Calls", "Joe" (a comic strip by John Holmstrom), "Phil Fly", "Don't You Wish...", "Doctor Duck", "The Teens of Ferret High", "First Date" (a comic strip by Alyse Newman), and "Ask Doctor Si N. Tific". After losing his job at Scholastic during a company reorganization, Stine began writing full-time. 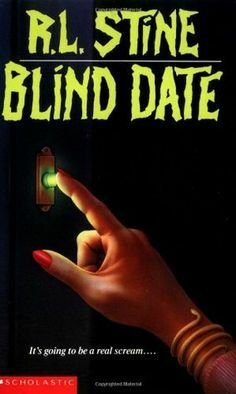 He branched out into the horror genre, in 1986, Stine wrote his first horror novel, called "Blind Date". He followed with many other novels, including "The Babysitter", "Beach House"", Hit and Run", and "The Girlfriend". He was also the co-creator and head writer for the Nickelodeon Network children's television show "Eureeka's Castle", original episodes of which aired as part of the Nick Jr. programming block during the 1989-1995 seasons. In 1989, Stine started writing Fear Street books. Stine launched his first horror book series for young adults, "Fear Street", in 1989. Described as 'where your worst nightmares lives', the series explored the dark misadventures of students at Shadyside High School. Fear Street grew to include roughly 100 novels, eventually selling more than 80 million copies. Before launching the "Goosebumps" series, Stine authored three humorous science fiction books in the "Space Cadets" series titled "Jerks in Training", "Bozos on Patrol", and "Losers in Space". In 1992, Stine started taking younger readers on their own thrill ride with the "Goosebumps" series. These books, which he produced through his wife Jane's Parachute Press book-packaging company, targeted the tween market. The first title, "Welcome to Dead House", was quickly followed by more novels. At one point, Stine was writing one or two books each month. Each title featured the trademark elements of the series: Page-turning plots and daring cliffhangers at the end of each chapter. 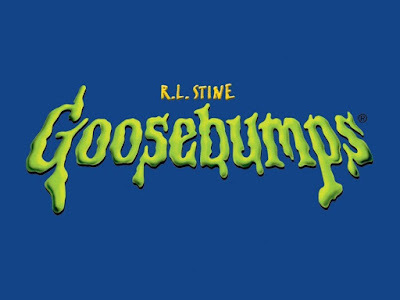 Goosebumps soon became a literary phenomenon. The books became bestsellers in the United States and abroad, and were eventually translated into 16 different languages. 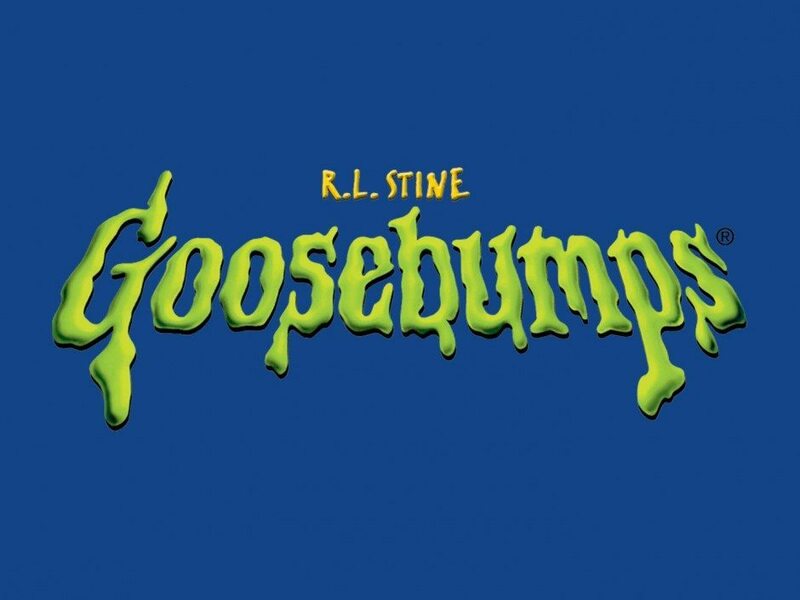 Goosebumps was turned into a television series as well which Stine also produced, that ran for four seasons from 1995–1998. The tremendous popularity of the series turned Stine into one of the most successful children's writers of all time, drawing comparisons between Stine and adult horror writer Stephen King. There was also three video games; "Escape from HorrorLand", "Attack of the Mutant" and "Goosebumps HorrorLand". In 1995, Stine's first novel targeted at adults, called "Superstitious", was published. He has since published three other adult-oriented novels; "The Sitter", "Eye Candy", and "Red Rain". As the 1990s came to a close, Goosebumps fever began to fade. In the first decade of the 21st century, Stine has worked on installments of five different book series, "Mostly Ghostly", "Rotten School", "Fear Street", "The Nightmare Room", "Goosebumps Horrorland" and the stand-alone novels "Dangerous Girls" (2003) and "The Taste of Night" (2004). "Nightmare Room" was launched in 2000, with each title featuring an online component. Also, there was a direct-to-DVD movie "The Haunting Hour Volume One: Don't Think About It", starring Emily Osment and was released by Universal Home Entertainment on September 4, 2007. The beloved Goosebumps book series was made into a Hollywood big budget film in October 2015, starring Jack Black as a fictionalized version of Stine. The film won fans and critics over at the box office. According to Forbes List of the 40 best-paid Entertainers of 1996–97, Stine placed 36th with an income of $41 million for the fiscal year. His books have sold over 400 million copies worldwide as of 2008, landing on many bestseller lists. In three consecutive years during the 1990s, USA Today named Stine as America's number one best-selling author. Among the awards he has received are the 2002 Champion of Reading Award from the Free Public Library of Philadelphia (that awards first year), the Disney Adventures Kids' Choice Award for Best Book-Mystery/Horror (three-time recipient) and the Nickelodeon Kids' Choice Awards (also received three times). During the 1990s, Stine was listed on People Weekly's "Most Intriguing People" list, and in 2003, the Guinness Book of World Records named Stine as the best-selling children's book series author of all time. He won the Thriller Writers of America Silver Bullet Award in 2007, and the Horror Writers Association's Lifetime Achievement Award in 2014. His stories have even inspired R. L. Stine's Haunted Lighthouse, 4D movie-based attractions at SeaWorld (San Antonio and San Diego) and Busch Gardens (Williamsburg and Tampa). 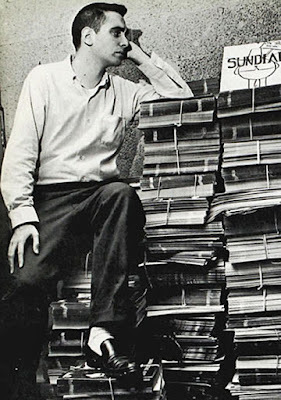 On June 22, 1969, Stine married Jane Waldhorn, an editor and writer who later co-founded Parachute Press in 1983. The couple's only child, Matthew (born June 7, 1980) works in the music industry and owns 27 Sound Entertainment in New York City. At the age of 72 Stine continues to write and terrify children around the world.